Entrepreneurs, hoteliers, school directors and university managers have a special interest in the well-being of their employees, guests and students. Accessibility at any location and coverage with sufficient bandwidth was decisive in the past. In the face of increased studies on the harmful effects of electromagnetic smog, people throughout the world are changing their opinions concerning this. Smartphone radiation was confirmed as a trigger for a brain tumor in Italy in a court judgment. A higher court in India has banned mobile telecommunications in schools and hospitals due to health risks. Israel bans WiFi in kindergartens and preschools and restricts its usage in schools. Responsible managers take measures for the protection against electromagnetic smog as part of corporate health management (BGM) in their company. 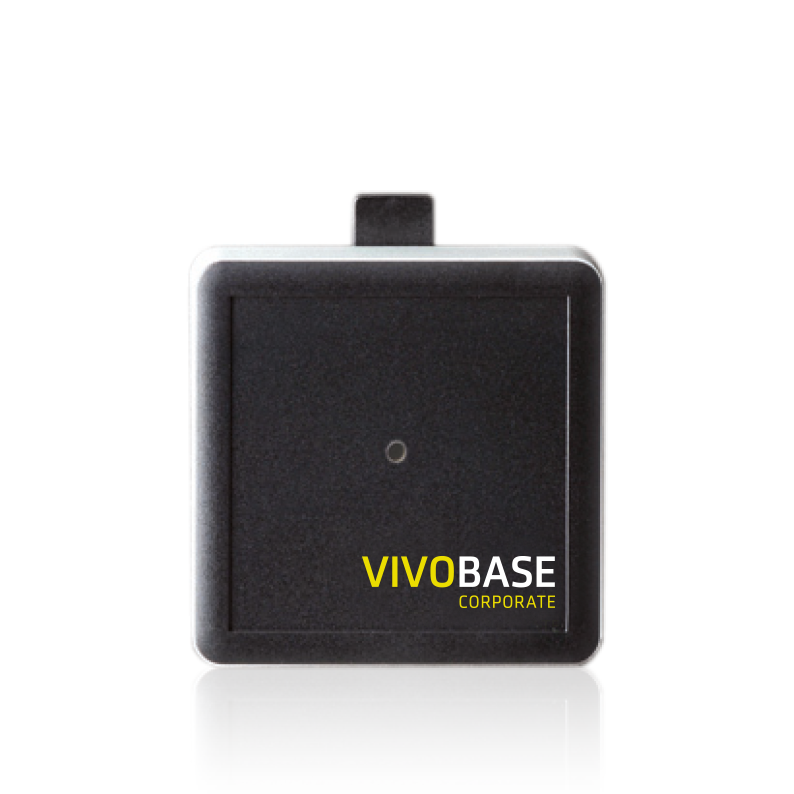 VIVOBASE CORPORATE is designed for hotels, companies and public institutions such as schools, universities, etc. and constantly ensures a low-radiation environment by the activation of a natural protective shield. The effectiveness of Vivobase has been proven in scientific studies. VIVOBASE Corporate contains a personalized concept from installation to certification. You get a VIVOBASE Corporate certificate and seal of approval from us for two years.